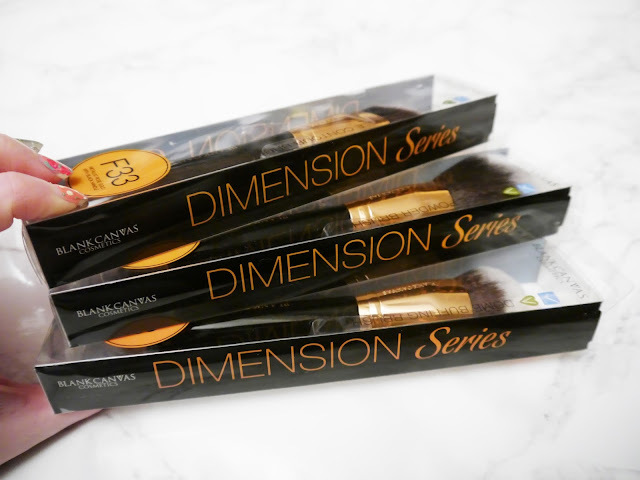 I was lucky enough to be sent these gorgeous brushes to review! 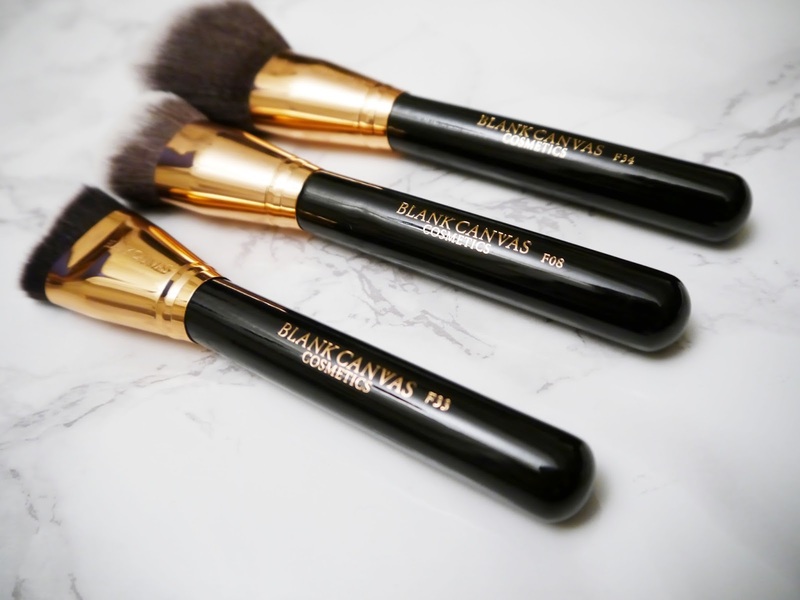 The brushes are by Blank Canvas Cosmetics and are part of their new Dimension Series. 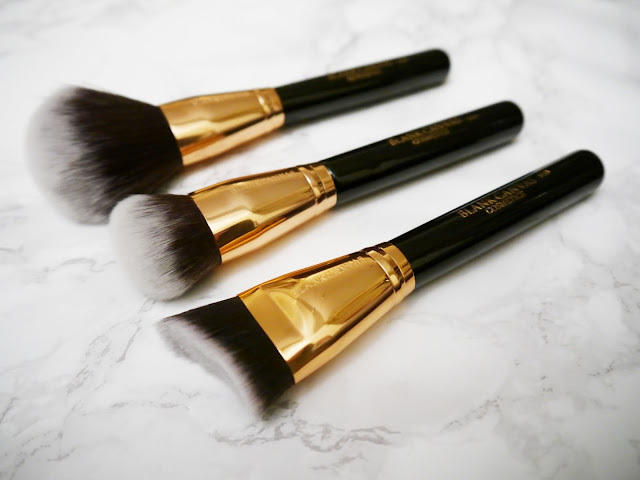 Their brush collection can be found here if you'd like to have a look! The brushes come in 5 different colours; Hot Pink Gold, Metallic Champagne Pink, Rose Gold Black, Metallic Gold and Metallic Rose Gold. The ones I received are Rose Gold metal with black handles. I already own one brush by Blank Canvas Cosmetics, an F20 Flat Buffer Brush. I use this brush everyday as it's my foundation and I love it; so I knew these brushes I received will live up to my expectations! ♡ F34 Large Powder Brush - can be used for loose/pressed powder and bronzer. ♡ F33 Extreme Angle Contour Brush - ideal for contouring cheekbones or noses, with either cream or powder products. ♡ F08 Dome Buffing Brush - can be used for foundation, concealer, blush and even contouring; with either cream, powder, mousse or gel products. These brushes are all vegan friendly (which is amazing!) and all three are £13.33 each. I think that's a good price considering how good the brushes are! I will definitely be looking into purchasing more of these brushes! If you're interested in reading a review about Blank Canvas Cosmetics' other products; I did a review on one of their eyeshadow palettes. Let me know if you own any Blank Canvas Cosmetics products. What do you think about their new brush range? Let me know! These brushes look absolutely gorgeous! Definitely looks like the type of brushes i'd love. I need to check out this brand. So nice to see that these are very affordable and 100% vegan friendly! They are so pretty and they look to be of a great quality! The brushes looks amazing and I like the sounds of being affordable and also vegan friendly. The brushes are really nice! I like how they are black with gold. It's different than the trending white ones, but still looks nice. It's also a plus that they are vegan too! Nice looking brushes. 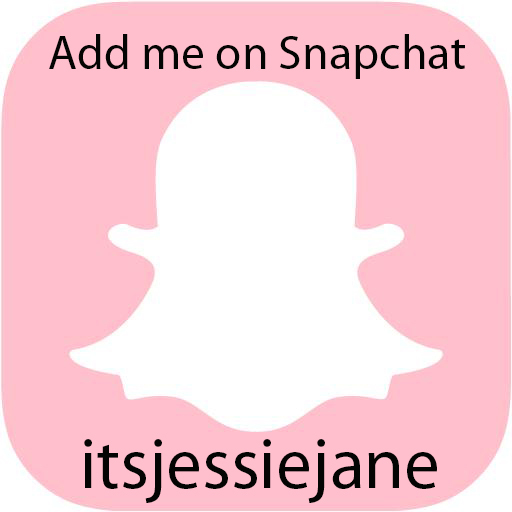 I'm following you now in GFC and Bloglovin to get updates from your blog, hope you would like to follow back. Thank you! Those brushes look impressive, I definitely need to buy them. Thank you for sharing.